My family loves the pico de gallo over these fried eggs. If you don’t want to make a batch of the pico de gallo, substitute an amount of commercial picante sauce that provides no more than three grams of digestible carbohydrate. “Digestible carbohydrate” is the total carb grams of a serving, minus the fiber grams. Make the pico de gallo first. 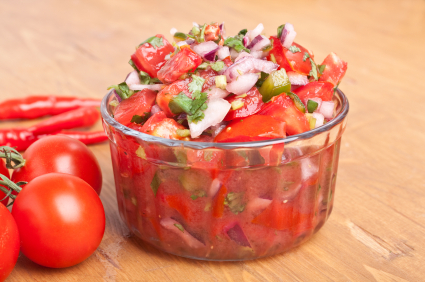 Finely chop and blend together the tomato, onion, jalapeño pepper, cilantro, some of the salt and pepper to taste. Peel and slice the avocado. Salt and pepper to taste. Fry the eggs in an olive oil-coated pan. Salt and pepper to taste. When done, transfer to a plate and spoon the pico de gallo onto the eggs. 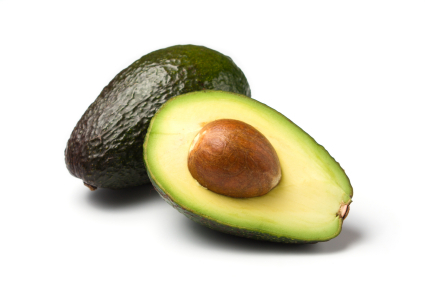 Enjoy with avocado slices on the side. At our house, we usually make enough pico for left-overs. It lasts a few days in the refrigerator. This entry was posted in Recipes and tagged avocado, breakfast, Mexican eggs, picante sauce, pico de gallo. Bookmark the permalink.